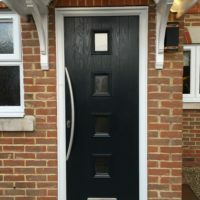 We install composite doors across Stevenage, Hertfordshire, Welwyn, Cambridge, Radlett, Waltham Cross and surrounding areas. 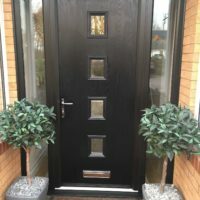 A composite door is an exterior door made from a variety of materials, allowing homeowners such as yourself to combine the best of both worlds; the classic, stylistic appearance of a wooden door intertwined with the ultimate strong physical properties of combining wood with glass-reinforced plastic (GRP), timber and insulating foam. 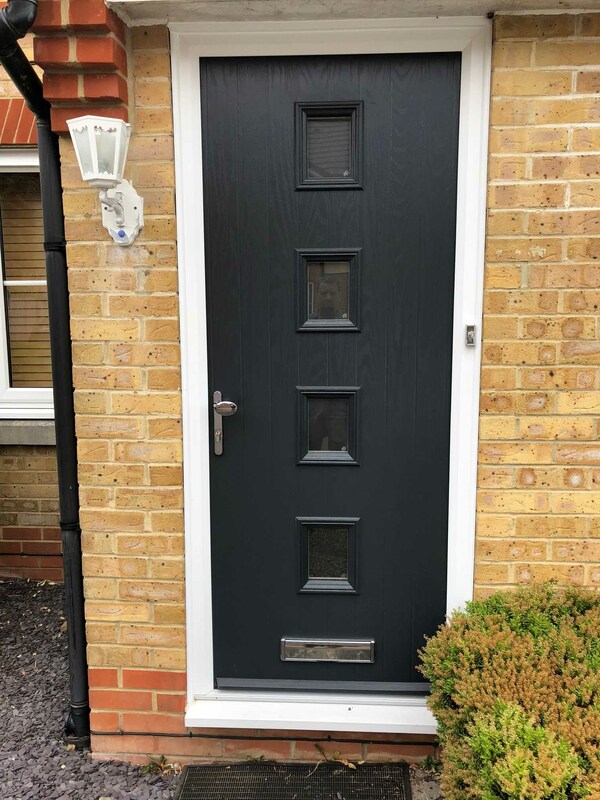 The phrase ‘composite door’ is now almost synonymous with ‘entrance door’, which is unsurprising considering their fantastic resistance to extreme weather conditions and thermal insulation. 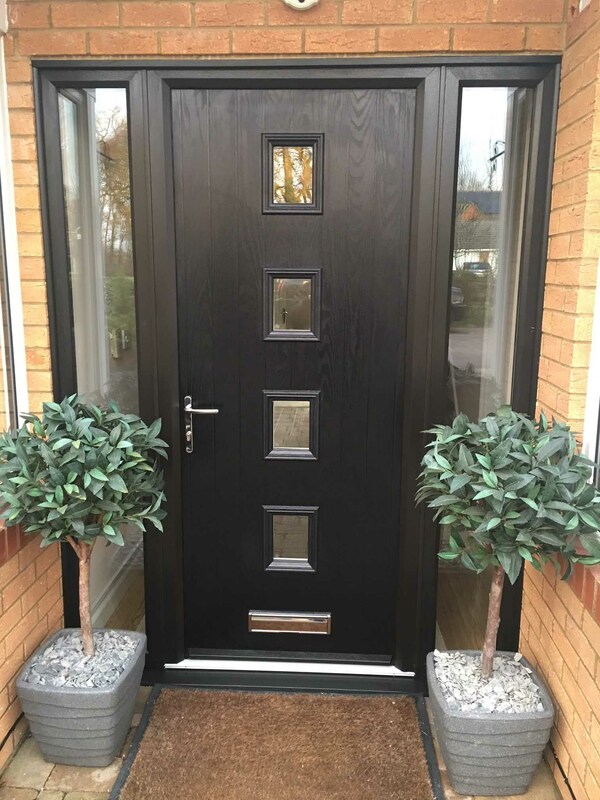 With an attractive wood-grain finish in your choice of colour, composite doors are the ultimate facelift to any home exterior but without the difficulties associated with a wooden door. 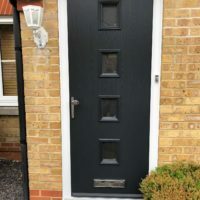 Requiring nothing more than a wipe down if a composite door becomes dirty, a composite door is more or less maintenance free. 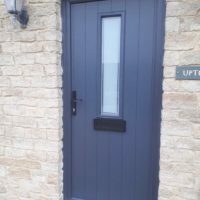 What’s more, don’t expect a composite door to fade in colour! 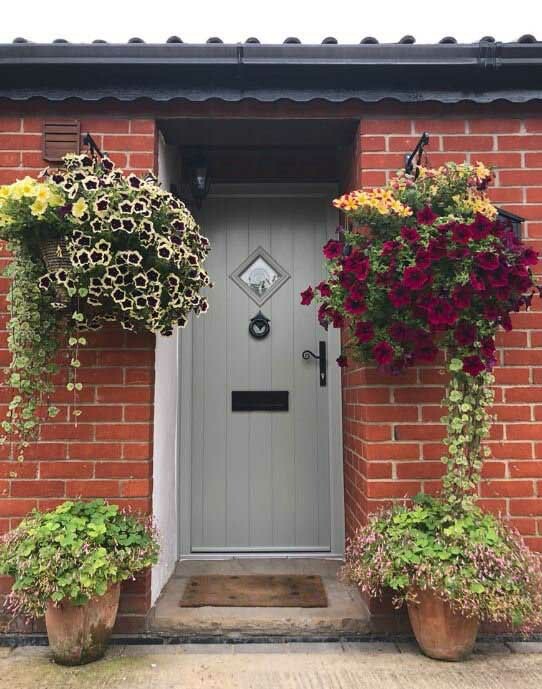 Other major benefits of these doors (when tested by the BSI & BRE) was they proved to be easy to maintain, sustain colour fastness and have a 35-year life expectancy. 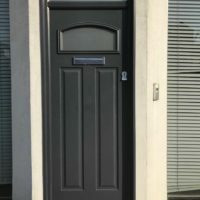 Due to their appearance, composite front doors allow you to enjoy all of the classic charms that comes with a traditional wooden door without the setbacks. 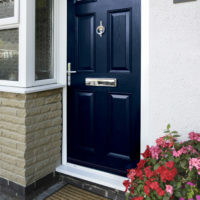 This means that you won’t have to cut, sand, varnish or repaint your door to keep it looking as fresh as it should do. They are sure to be a worthwhile investment for your home. 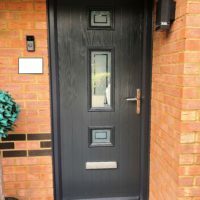 Keeping warm and comfortable throughout the bitter winter months is made easy with our composite door design. 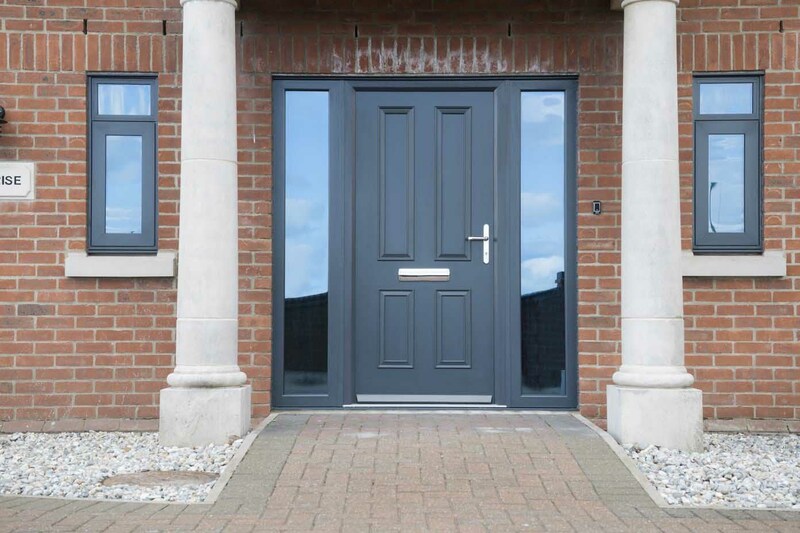 Inherently thermally efficiency, our doors allow you to increase the overall heat retention of your property to keep the warmth in for a longer period of time. With an A++ rating in thermal efficiency, you could also find yourself saving money on your heating bills. 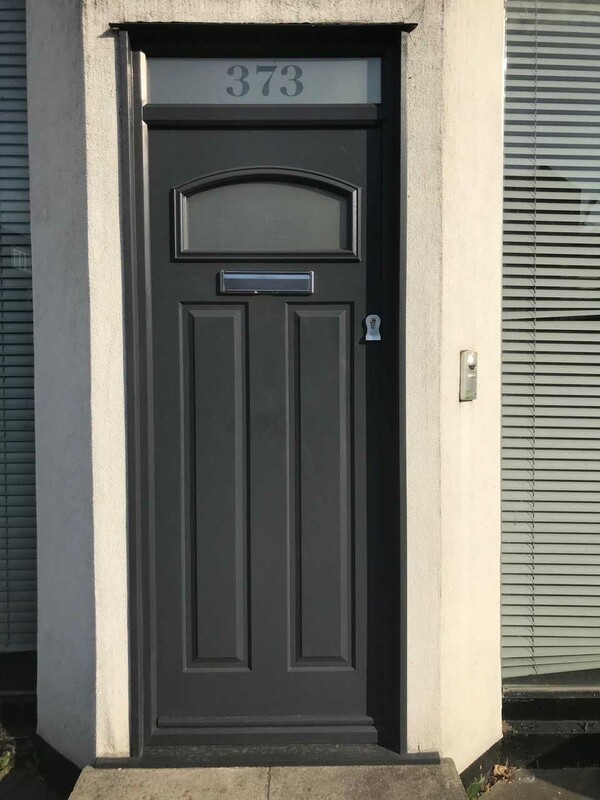 Our composite doors have undergone a range of testing processes to ensure they offer you the very best standards of quality available. 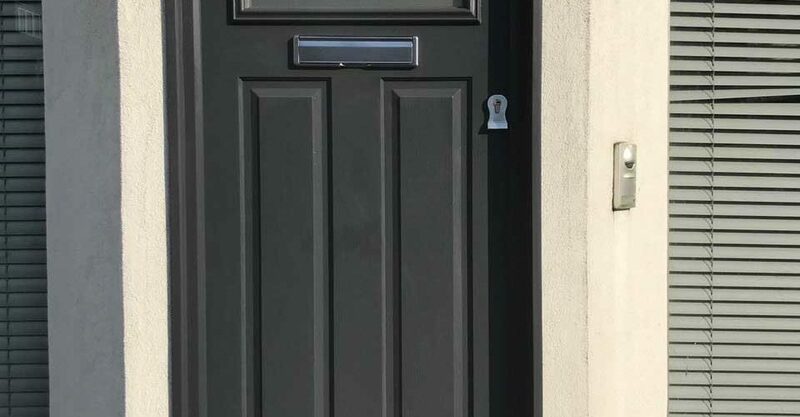 Through this approach, they have proven themselves to uphold the standards of Kitemark, Secured by Design, Sold Secure and PAS 24. 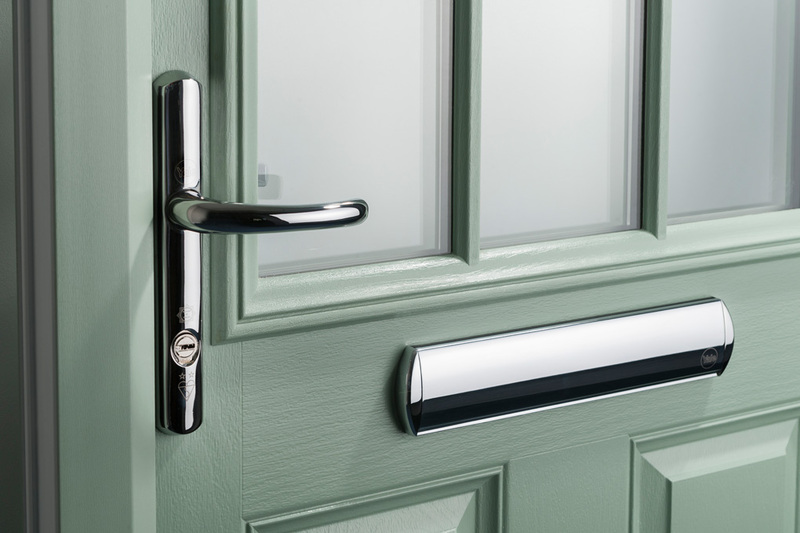 It’s never been easier to bring industry-leading quality to your home, without compromising on style. 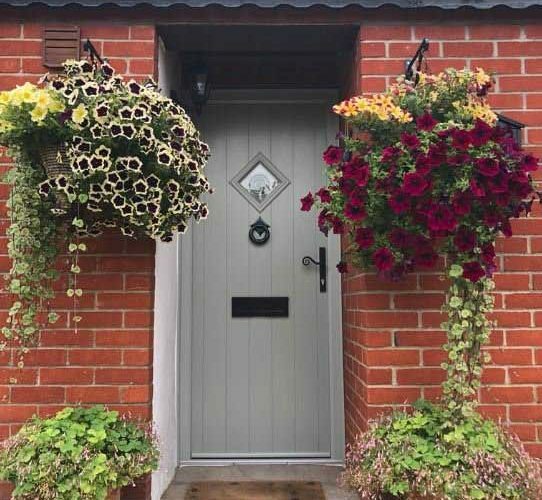 We know that colour can play an important part in getting the right feel for your property. 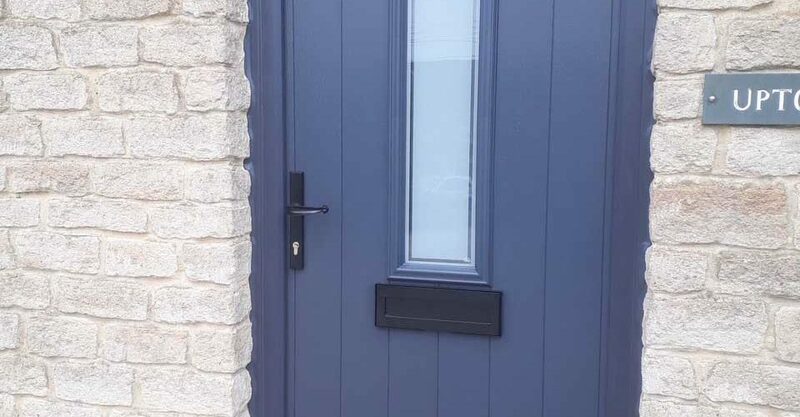 Whether you live in a traditional home or a new build, we’ll have a colour that is the perfect fit. 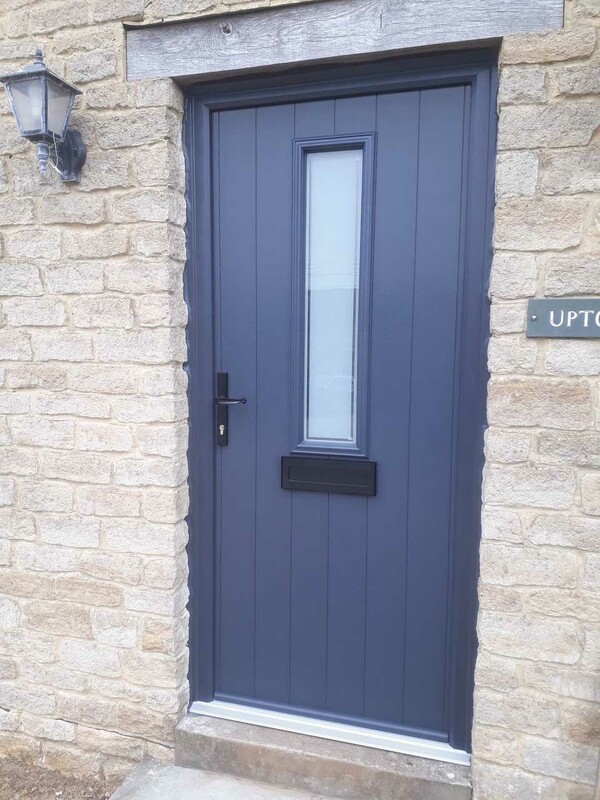 All of the colours that we offer are highly durable by design, which means they won’t flake, peel, fade or discolour over time or exposure to the weather. 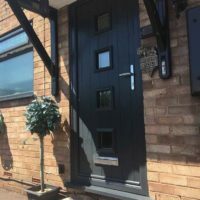 We offer a composite door design that has been independently tested for its robustness and rigidity in the face of a prolonged attack, securing your complete peace of mind. 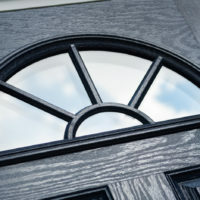 This is made possible through premium grade materials and modern manufacturing techniques that ensure structural integrity is kept to the maximum standard. 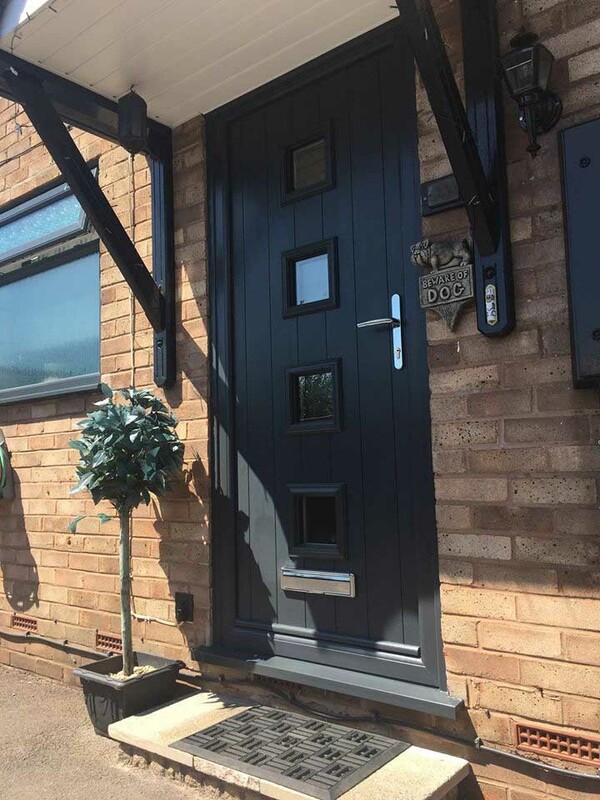 With an impressive lifespan, and a stylish design that adds kerb appeal to your home, our composite doors will continue to bring value to your home long after the initial installation. 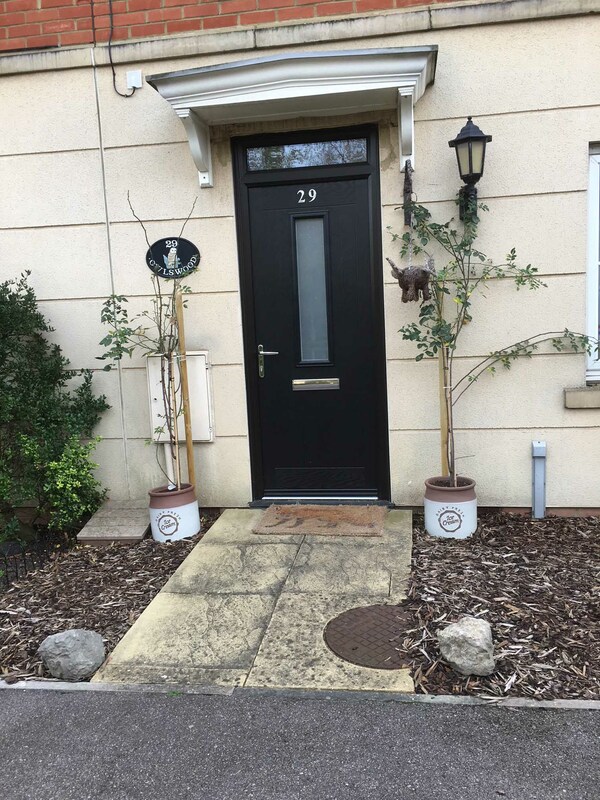 They will continue to keep your home safe and comfortable for a longer period of time, keeping you safe and sound for many years to come. 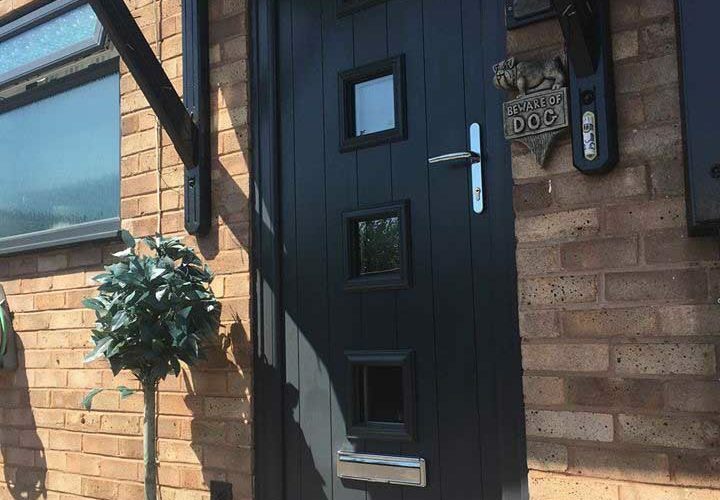 As the ideal option for homeowners living on a busy road, our composite doors offer an impressive degree of soundproofing. 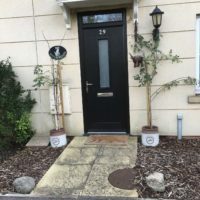 This means that you’ll be able to dampen or prevent any noise pollution entering your home, ensuring your property is always a quiet and relaxing place to be. 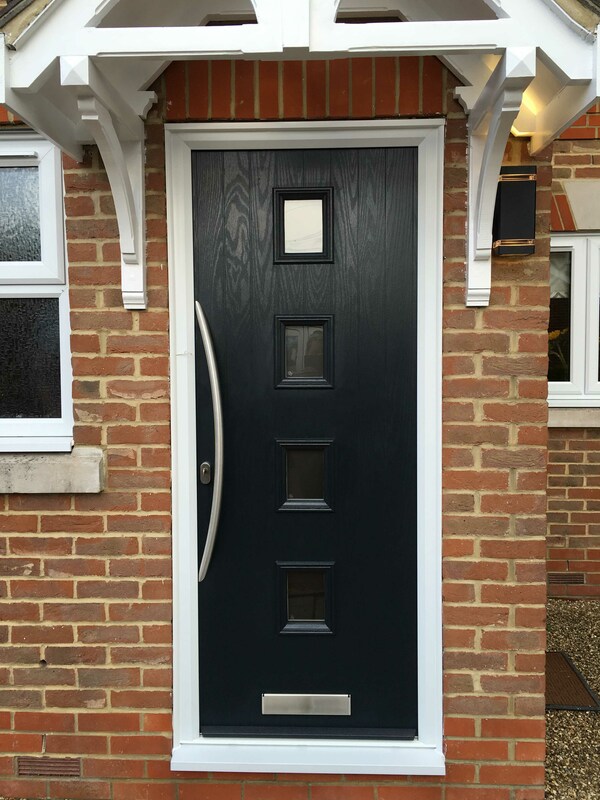 There is no need to feel less at home with our composite doors. 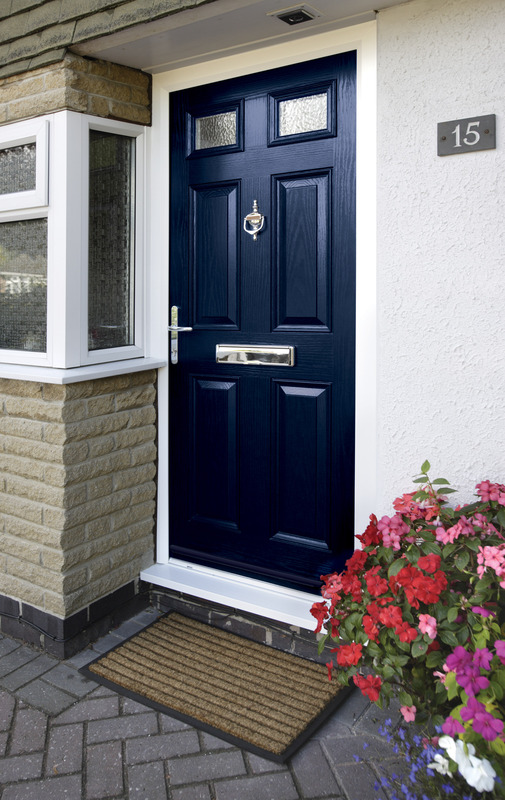 The innovative combination of robust materials allows our composite doors to achieve an impressive degree of security. 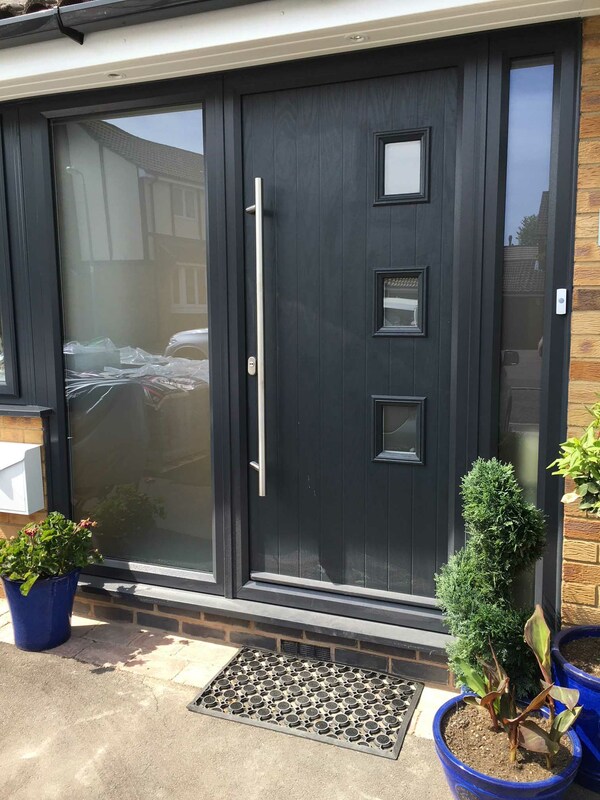 This is then enhanced with a multi-point locking system to keep the security consistent across the whole frame. 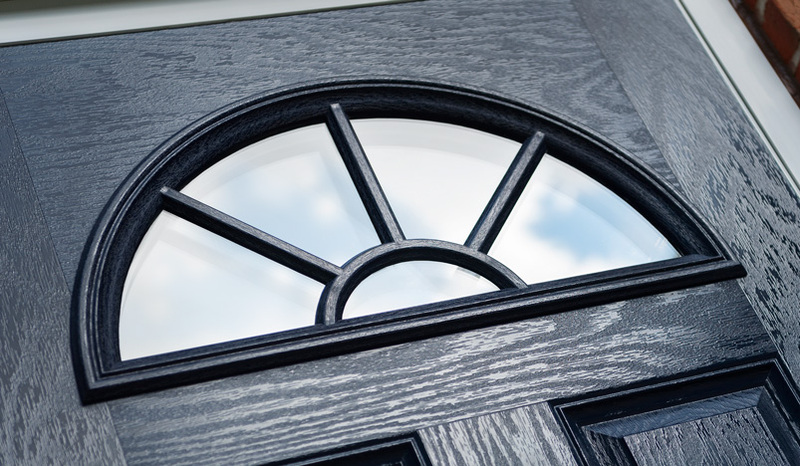 You’ll be able to rest assured that you are bringing the best in security to your home. 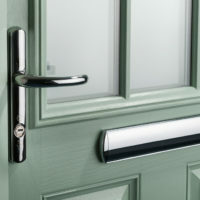 Bringing a personal touch to your home is made easy with a wide range of stylish door furniture. 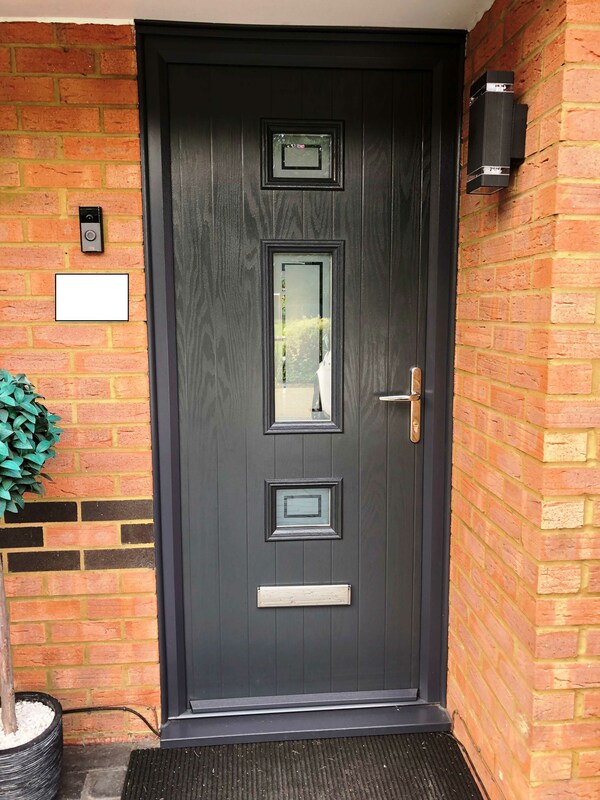 This means that you’ll be able to make your house feel more like a home, while capturing the ideal composite door aesthetic that complements both your tastes and your preferences. You are sure to get the perfect fit for your home. 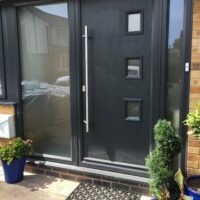 Whether you’re looking for something decorative, or something functional, our glazing options allow you to control the amount of privacy that you have in your home. You’ll also be able to control how much natural light enters your home, which can completely redefine how your home feels. 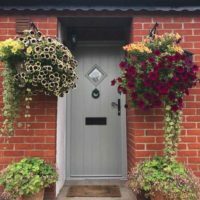 A member of our expert team will be able to advise you on your best option. 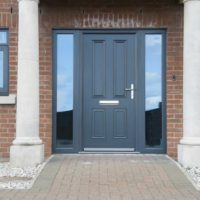 Visit our online quoting engine to get a free, instant and highly competitive composite doors price. This simple to use, step by step tool allows you to get a tailored price to make things as cost-effective as possible for you. Alternatively, you can get in touch with us via our online contact form for more information.